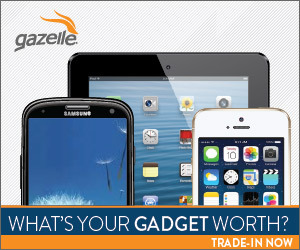 Recycle Your Old Devices and Get Cash! 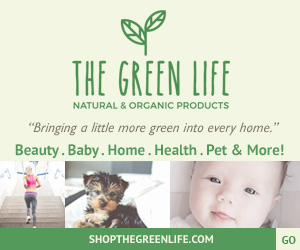 Everyday Natural & Organic Products! What do you think is the most important recycling habit?